the rainfall in puerto viejo is……all over the map! – Walaba! 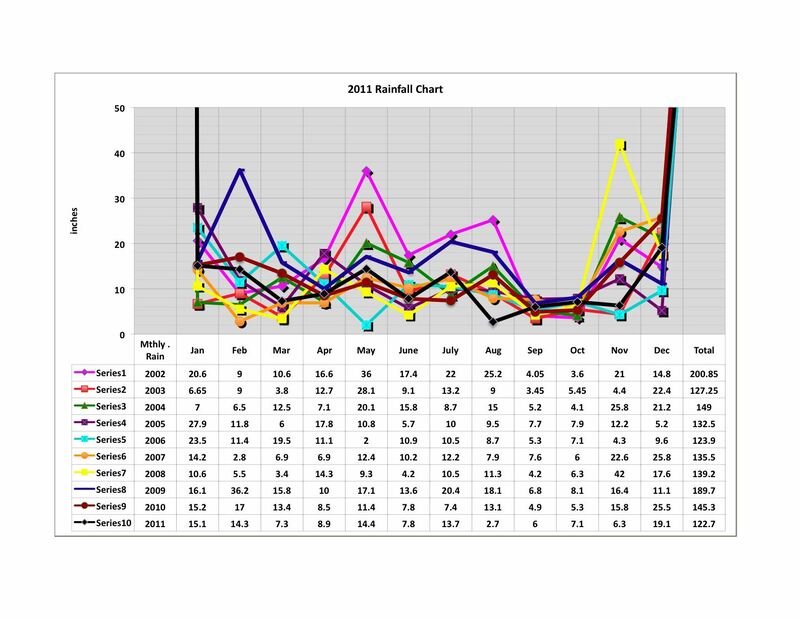 Posted byeric	 January 3, 2012 Leave a comment on the rainfall in puerto viejo is……all over the map!